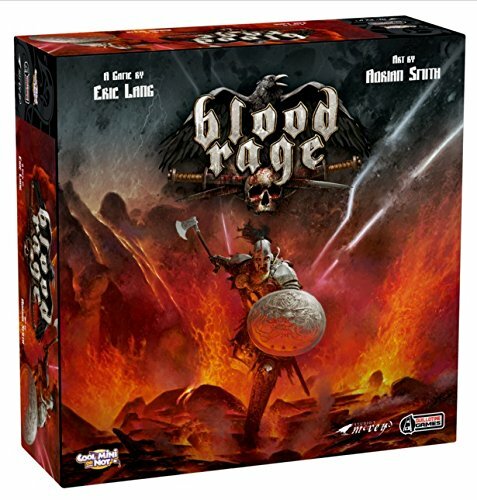 Amazon Deal - Blood Rage - 27% Off! 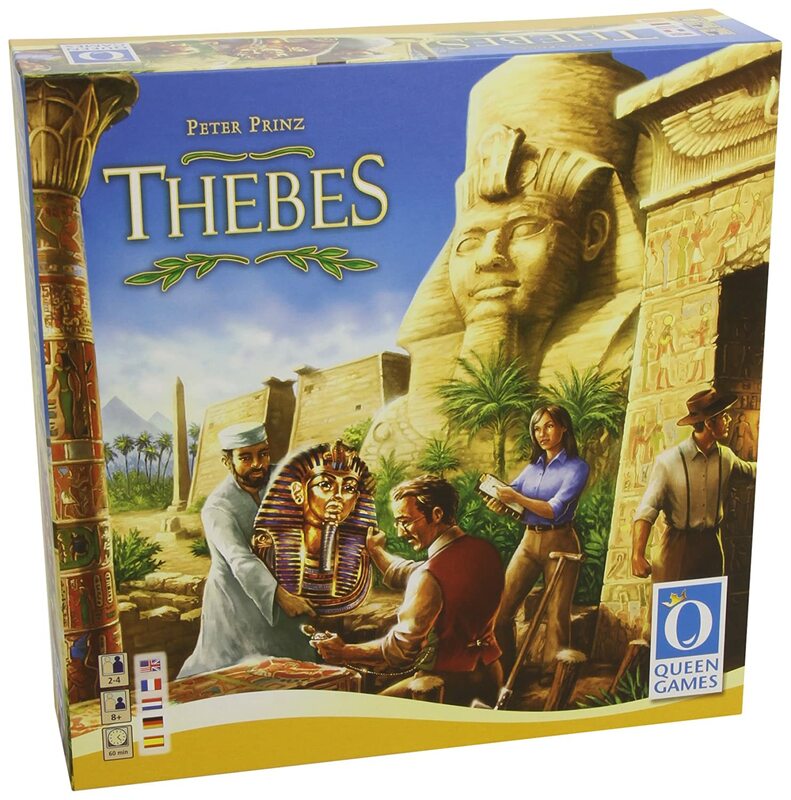 Amazon Deal - Thebes - 33% Off! 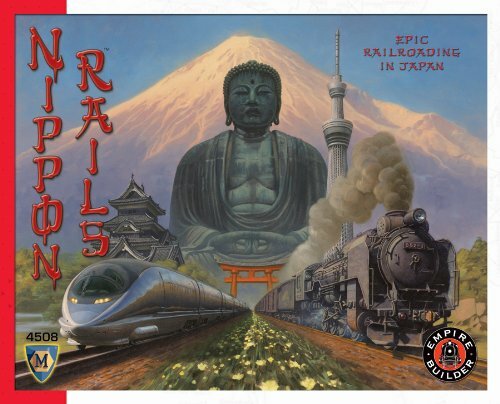 Amazon Deal - Nippon Rails 41% Off! 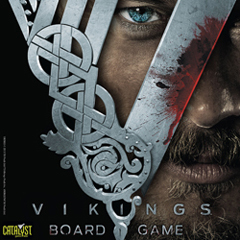 CoolStuffInc.com Deal of the Day - Vikings - 50% Off! MiniatureMarket.com Deal of the Day - AquaSphere - 46% Off!